The village council of Matautu, Falelatai has banned the building of pigsties on the sea. The decision follows the conclusion of their monthly meeting that was held last Saturday. 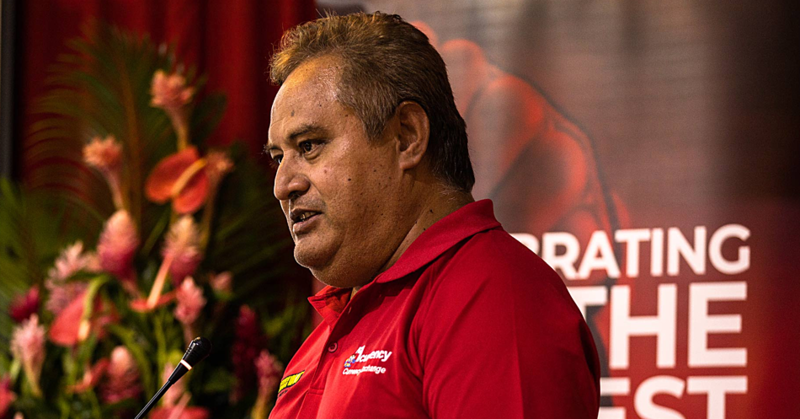 Village council chairman, Nanai Moemai Nanai, told the Samoa Observer that the decision came about when the Ministry of Health visited them regarding health risks associated with building pigsties on the sea or close to the sea. 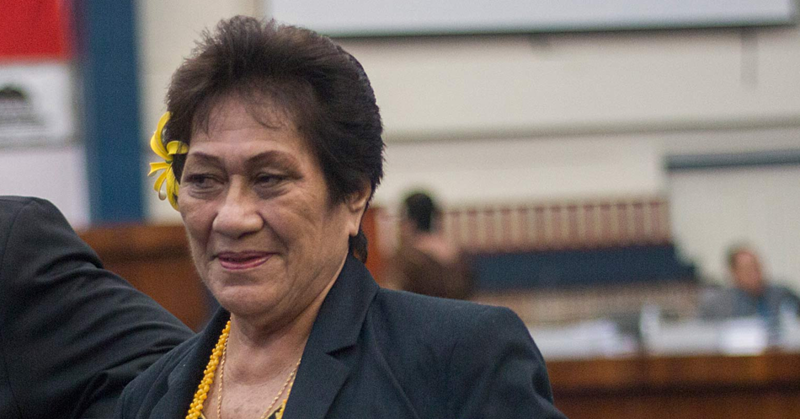 “We have always considered the health risks of having a pigsty on the ocean,” Nanai said. According to the senior untitled men of the Lupematasila family, Afioga Tutasi, the council had already settled on the punishment to be put to any family, who is caught building a pigsty on the sea. 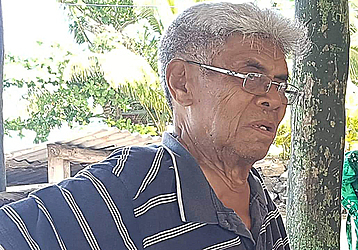 “The family and the matai of that particular family will be banned from the village if they are caught building a pigsty on the sea,” he told this newspaper. 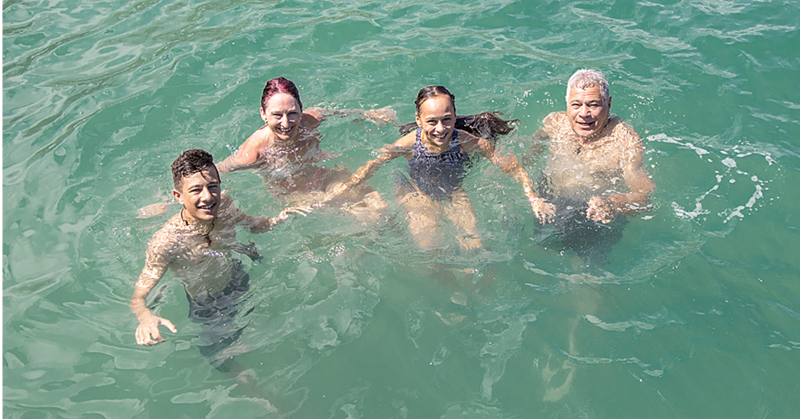 Mr. Tutasi praised the initiative because it would ensure their sustainable marine life and a healthier surrounding.